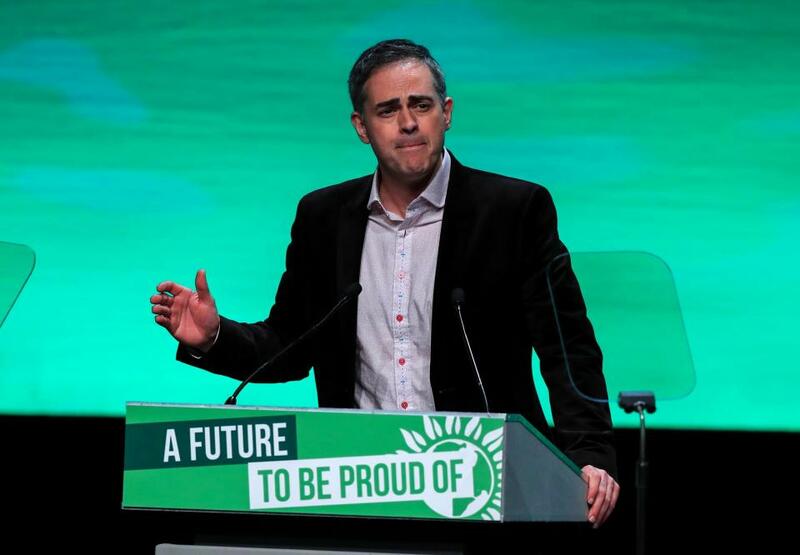 Last weekend at the Green Party’s autumn conference, there was clearly some soul-searching going on about the party’s place in the new political landscape dominated by Jeremy Corbyn’s Labour. But after Corbyn’s failure to change his party’s policy on nuclear disarmament, this is one area where the Green Party’s voice is crucial. “We have choices. And the choices we make, make the future. And there is no greater threat to that future than the choices being made now about nuclear weapons. “Today I want to say a huge congratulations to ICAN, the International Campaign to Ban Nuclear Weapons. On Friday they won the Nobel Peace Prize for their work in bringing about the Global Nuclear Ban Treaty. “There’s a cosy consensus in Westminster in support of nuclear weapons. But we’re willing to speak the truth.The UK refused to take part in talks on the UN’s nuclear ban treaty. It’s one thing to duck a TV debate. But to boycott the chance to rid the world of nuclear weapons is a reckless abdication of responsibility, a moral outrage, and a gamble with our planet. “The heightened tensions between the US and North Korea have brought us close to the brink of nuclear war. Yet the UK Government turned away from a chance to wage peace and the official opposition stayed silent.But the truth will be told.